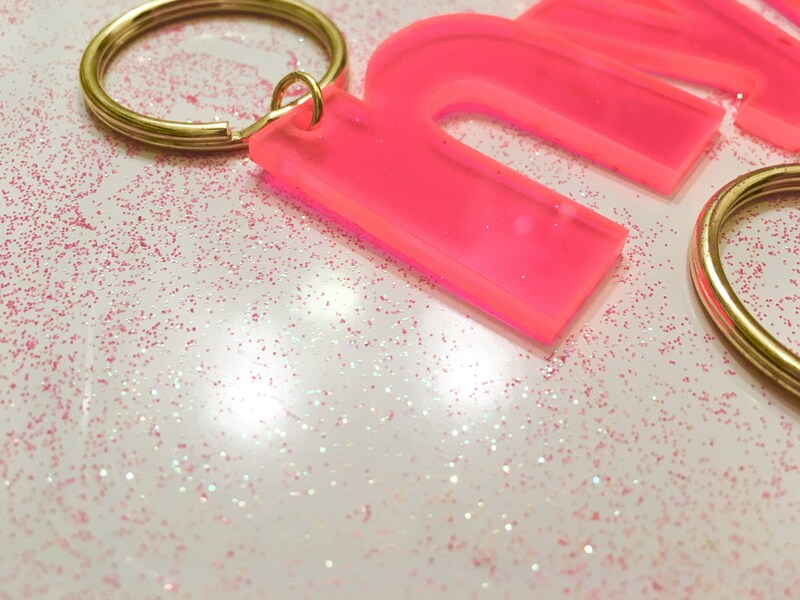 These make beautiful gifts without breaking the bank! 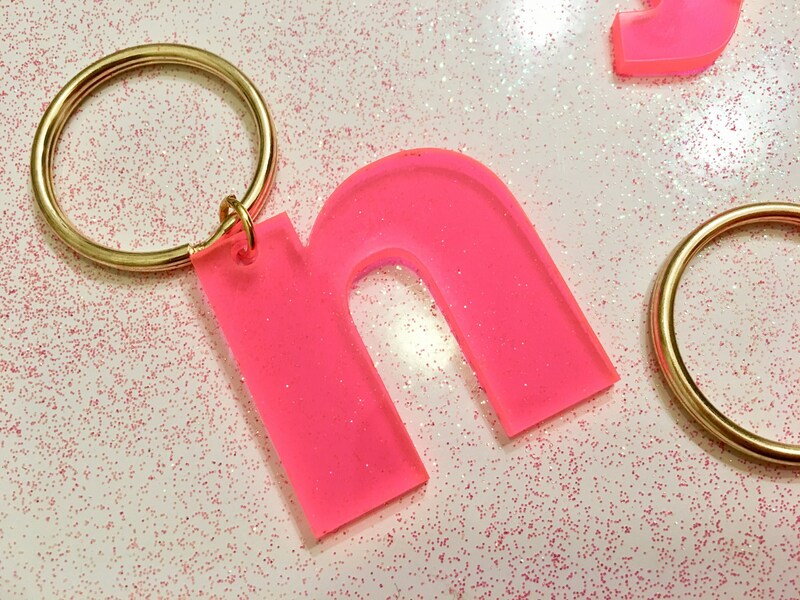 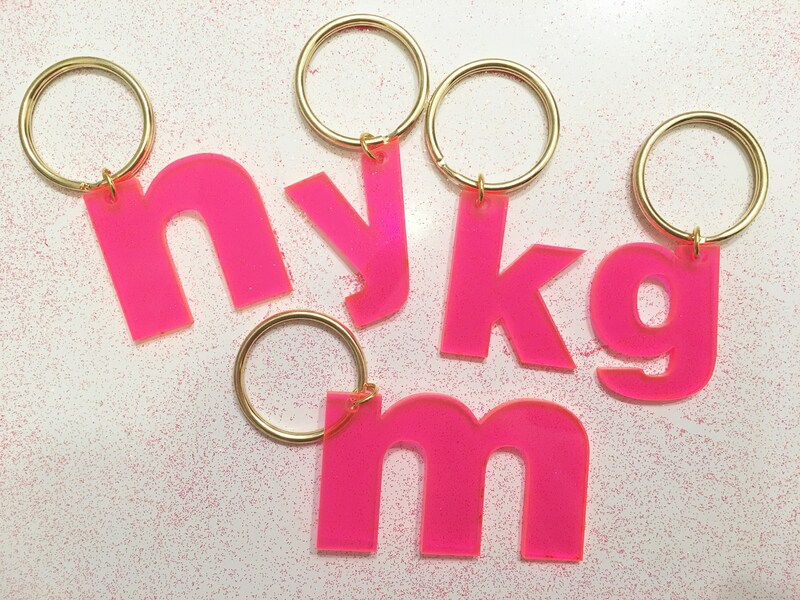 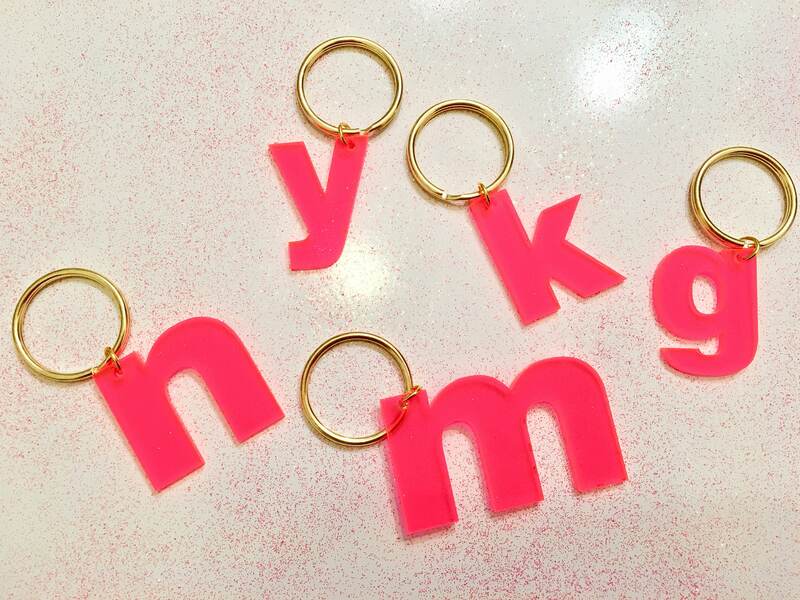 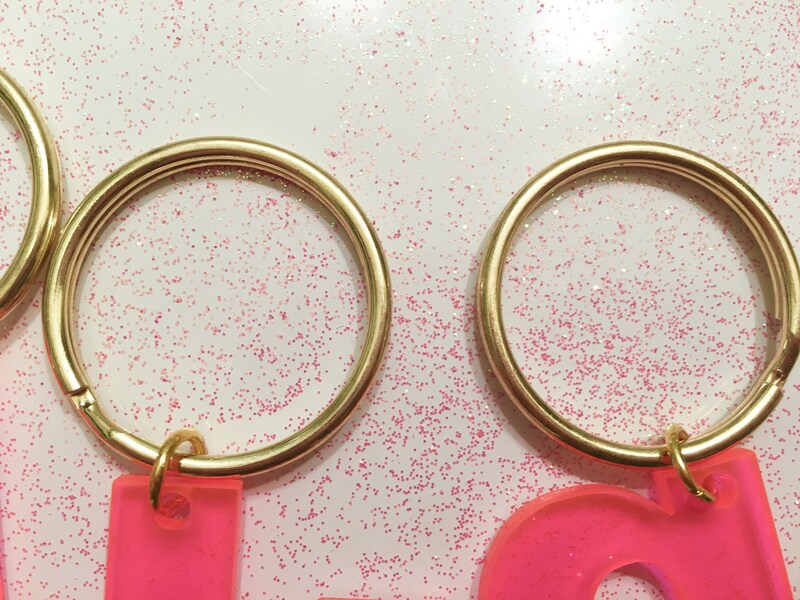 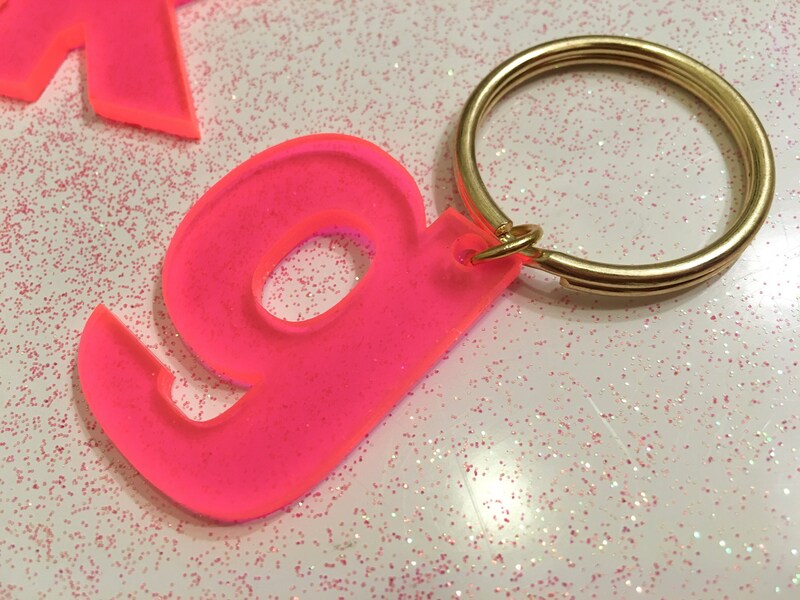 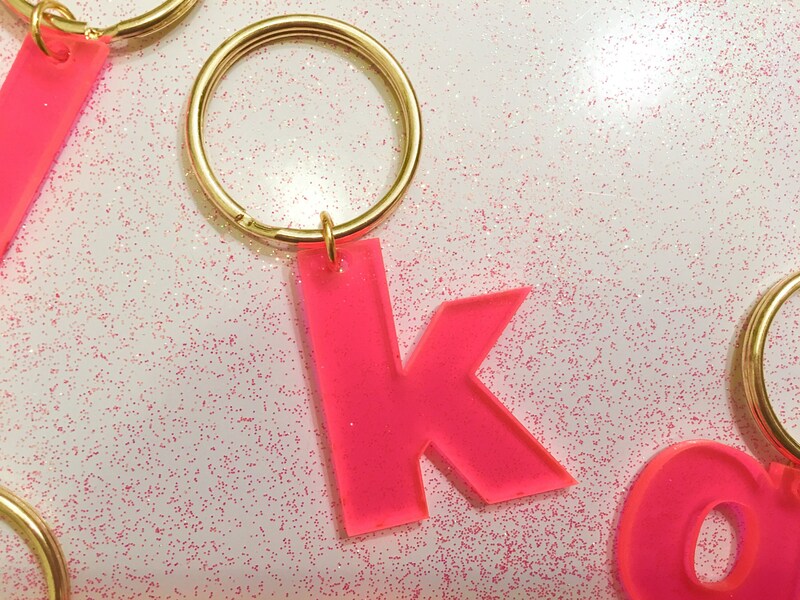 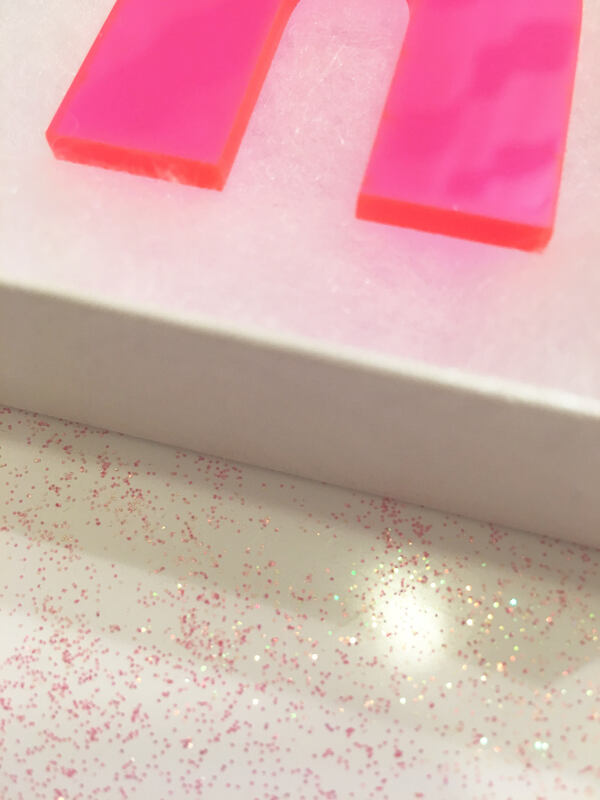 4) If you want more than one keychain, repeat steps 1-3, or you can just choose one of the letters you would like and your quantity. 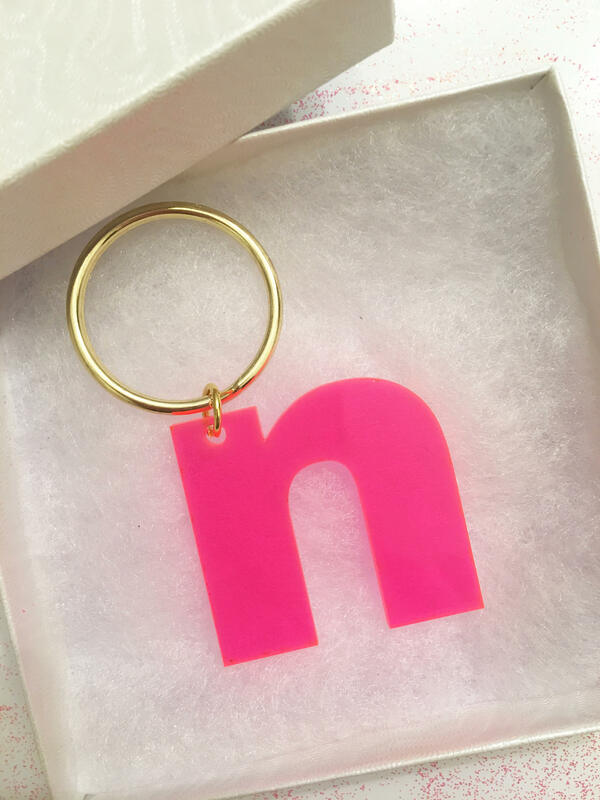 In notes at checkout, list all the letters you would like.